Bring your computer, smart phone and all tech questions. 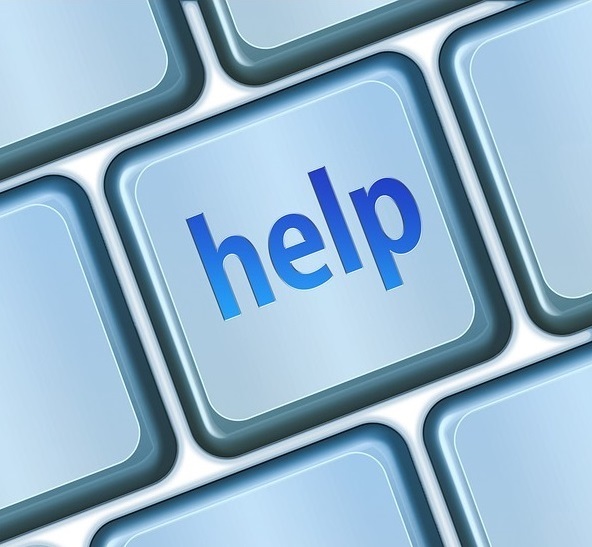 Need help setting up an email or Facebook account? We can help! Reserve your 30-minute session today.